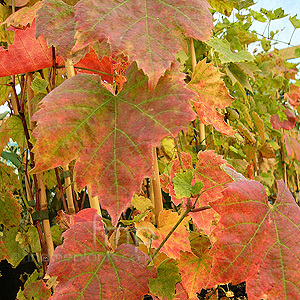 Cultivation tips: The ornamental vine should be trained over walls, trellis or pergolas. They prefer a well drained poor soil, which will stop rampant growth. Plant in full sun, ideally a hot dry south facing area. Prune out old growth and shorten new in autumn.